“The wilderness is a dangerous place. One of the risks that we think and talk a lot about is traveling safely in bear country. 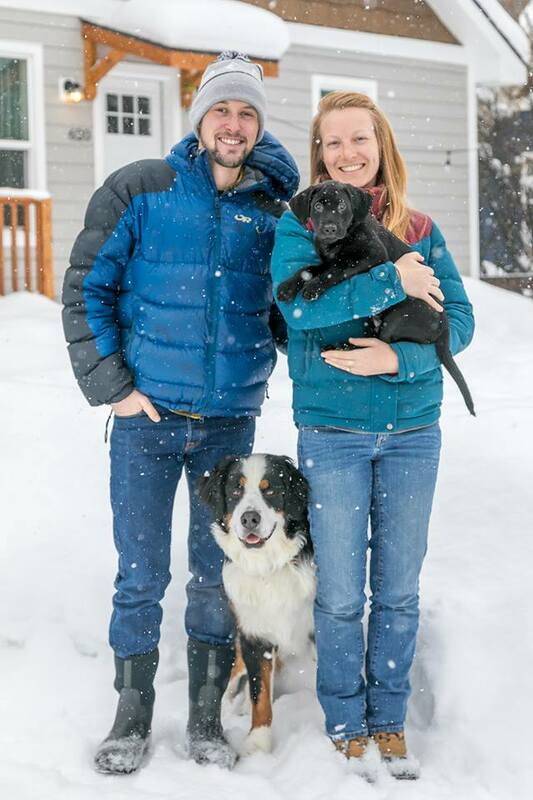 We spend a good amount of our time in West Yellowstone, Montana; just a few miles from the western border of Yellowstone National Park. This area is loaded with Grizzlies, and we do our best to treat them with respect both for our safety and theirs. So, here are the rules we live by when venturing into bear country! Be bear aware! Talk to neighbors, rangers, and other hikers/bikers/runners about recent bear activity in the area. The easiest way to do this is by calling the ranger station closest to where you’ll be hiking, but you can also Google “Bear activity [location]” for less up-to-date info. Last summer our neighbor estimated ~6 bears in the immediate area around our neighborhood based on info he got from his game camera. Just the other day another neighbor came over to tell us about a Griz that had been hanging around their property a few houses down from ours. Knowing that there are active bears in our area definitely keeps us on our toes. Talk about it! Before heading into bear country, take some time to talk about what your group should do if you encounter a bear. The basics: if the bear doesn’t see you or does see you but doesn’t seem threatened, calmly and quietly exit the situation the way you came. If the bear does see you, make yourself large and loud. Do not charge the bear, do not run away. If the bear doesn’t leave the area, prepare to spray. There is a LOT more info on the specifics of what to do in a bear encounter on the internet – if you don’t know this stuff like the back of your hand, it’s worth a little googling! Always carry bear spray… Bear spray has been proven to be the most effective form of protection against bears, bar none. On top of that, it’s also good for the bears – a negative encounter with bear spray results in a living bears (yay!) that have an unfavorable impression of humans. Before you head to the comments section to tell me all about how carrying [insert firearm of choice here] is way more effective, hear me out – I’ve heard all of the arguments against bear spray, and I’ve done some research into the topic myself. I know that it can be hard for some people to imagine that a little bit of spray could deter an angry bear; and yes, I know that some people might feel safer with a firearm. However, the data shows that spray is your best bet against an angry bear. Red pepper spray stopped bears’ undesirable behavior 92% of the time when used on brown bears, 90% for black bears, and 100% for polar bears. Of all persons carrying sprays, 98% were uninjured by bears in close-range encounters. All bear-inflicted injuries (3) associated with defensive spraying involved brown bears and were relatively minor (i.e., no hospitalization required). In 7% (5 of 71) of bear spray incidents, wind was reported to have interfered with spray accuracy, although it reached the bear in all cases. In 14% (10 of 71) of bear spray incidents, users reported the spray having had negative side effects upon themselves, ranging from minor irritation (11%, 8 of 71) to near incapacitation (3%, 2 of 71). Bear spray represents an effective alternative to lethal force and should be considered as an option for personal safety for those recreating and working in bear country. … and make sure it’s super accessible. Bears aren’t going to wait for you to stop, pull off your pack, and dig through the pockets to find your bear spray. For me, “super accessible” means on my chest – not in a backpack pocket, not zippered up, not on my bike frame. 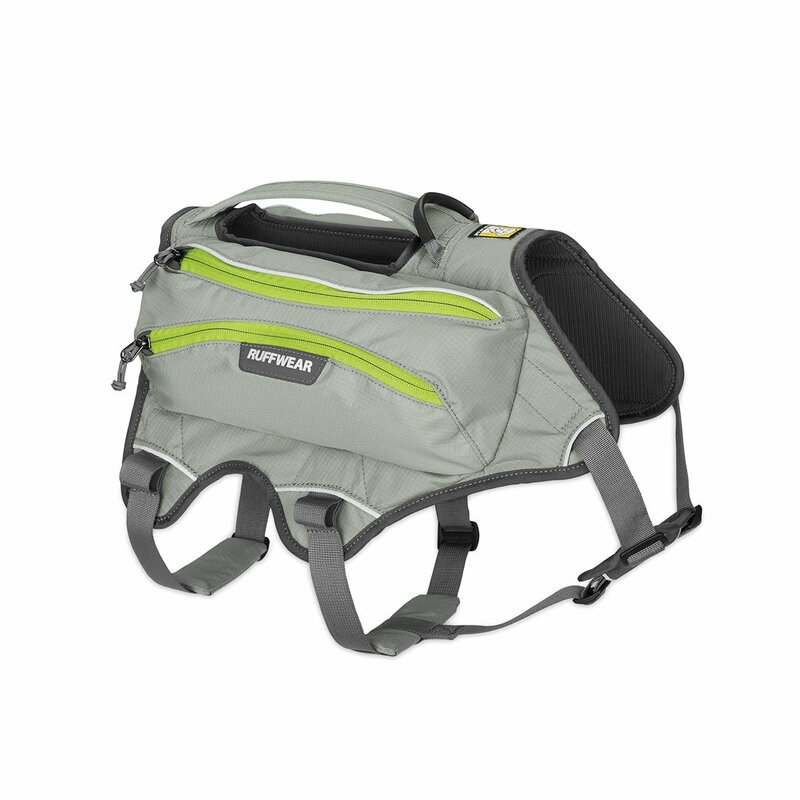 Will and I have nifty packs from Patagonia that are built for long distance running and have lots of pockets on the front straps for snacks, water bottles, and the like. Serendipitously, one of these pockets is the perfect size and shape for your average can of bear spray. This way, even if I am surprised by a bear, I can access that spray without even thinking about it. 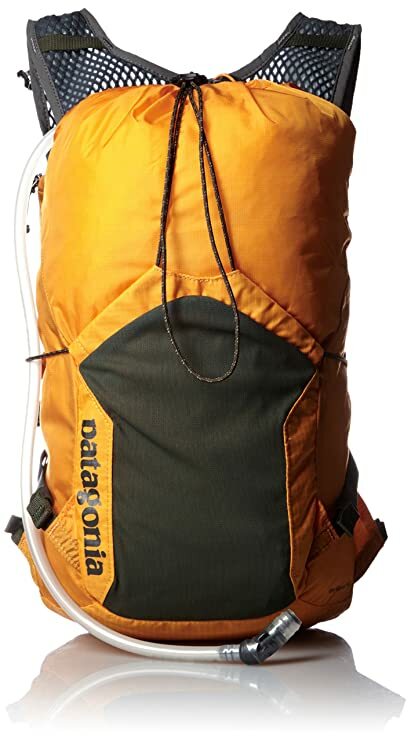 If I’m not using my pack (which is pretty rare) I just hold it in my hand like a water bottle. 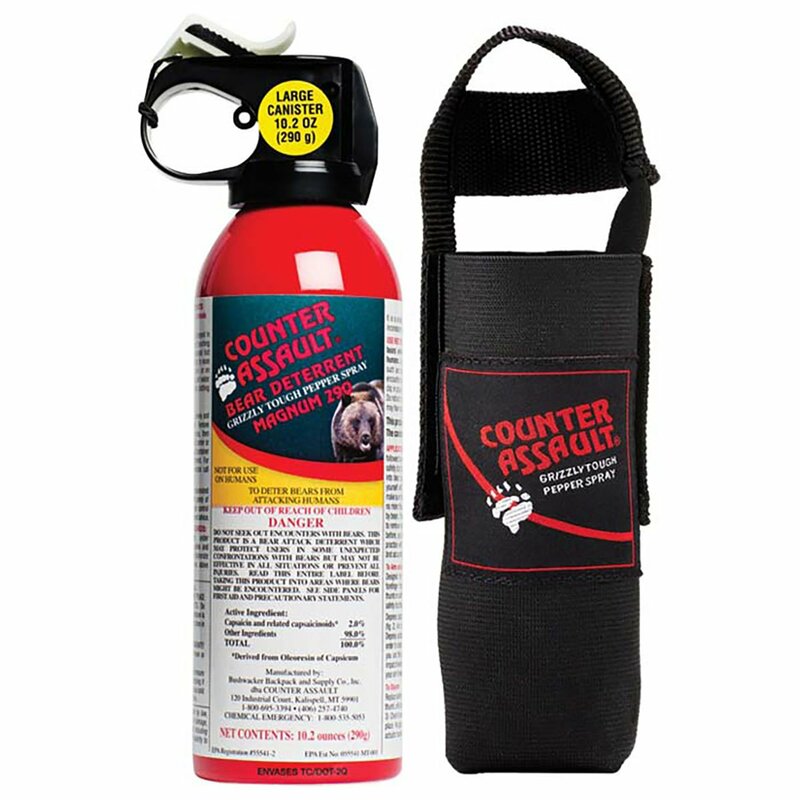 We like the 10.2oz spray from Counter Assault, available on Amazon Prime for $49.I am continually amazed by the number of people we see hiking in Grizzly country either without bear spray or with spray that is inaccessable. This should be a no-brainer! Even when we travel together, both Will and each I carry our own sprays. Make yourselves known. When we’re hiking / running / biking in bear country, we make a lot of noise. Hilde wears a jingly bell that is so loud and persistent that it borders on annoying, we have (slightly less annoying) bells on our bikes, and we’re no strangers to singing out loud or even playing music on our iPhone speakers if we want to be extra loud. Making noise ensures that the bears are aware of you before you become aware of them, and gives them plenty of time to leave the area. This is an area where we are particularly conscious of making noise – the overgrown vegetation means it would be easier to accidentally sneak up on a bear. Travel in groups of three or more: Honestly, we break this one pretty often. Though Will, Hilde, and I often run together (does Hilde even count as another person?) we also do just as much solo backcountry travel. When we’re alone, we are extra conscious about being loud and making our presence known. Stay on-trail and plan activities during mid-day: This isn’t a foolproof formula for avoiding bears, but it does decrease your chances of running into one. Bears tend to lay low during the heat of the day, often bedding down in high grass under a shady tree. If you’re out and about during mid-day and you stick to the trails, you have less likelihood of crossing a bear’s path. However… if you’re out during mid-day and decide to travel off trail, you might be putting yourself into greater danger. Because the bears sleep so deeply, it can be easy to get right up on top of them before you realize it. You definitely do not want to be right up in a sleeping bear’s space. When you go into the woods, you take a risk. It’s important to be aware of those risks and decide how you will deal with them ahead of time, for your safety, the safety of others, and the longevity of our wild places. Do you have any other tips for traveling in bear country? We would love to hear them in the comments! I wish you could hear this photo… that cow bell is CLANGING! Our go-to packs for anything, especially in bear country. Our favorite bear spray. Love the price & easy to see red canister. Hilde’s trail bag. Holds leash, bell, water bowl, and poop! 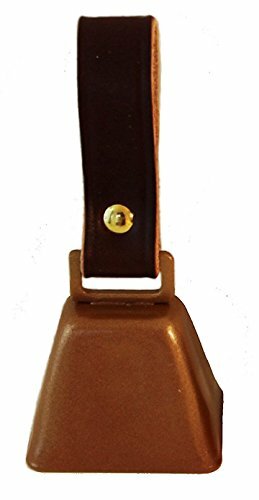 A nifty bell that rings constantly, but has an on-off switch. 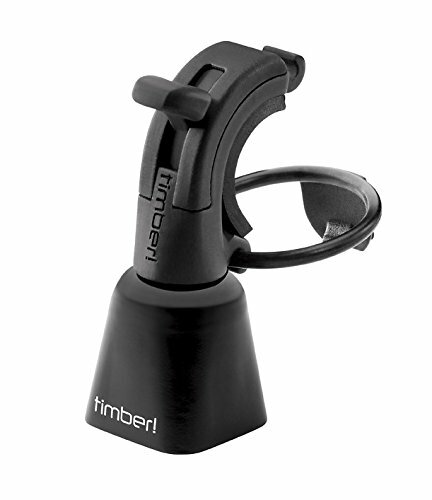 Louder + less annoying than your traditional “bear bell” – perfect for dogs! 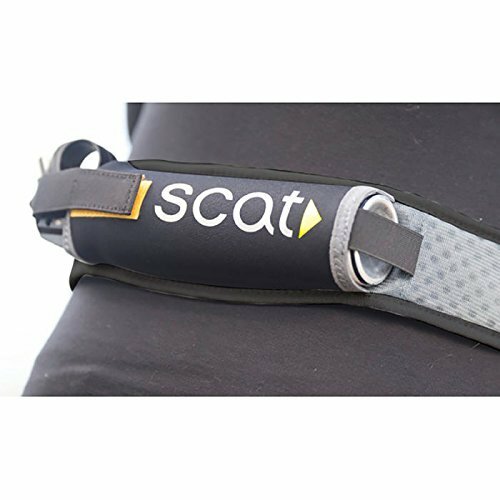 Another way to keep your spray handy without having to commit to a full pack.